Bone bruth is very useful for our body it increases bone density and gelatin found in bones keeps knees in good condition. Bone marrow is present in the bones which gives strength to the the bones. 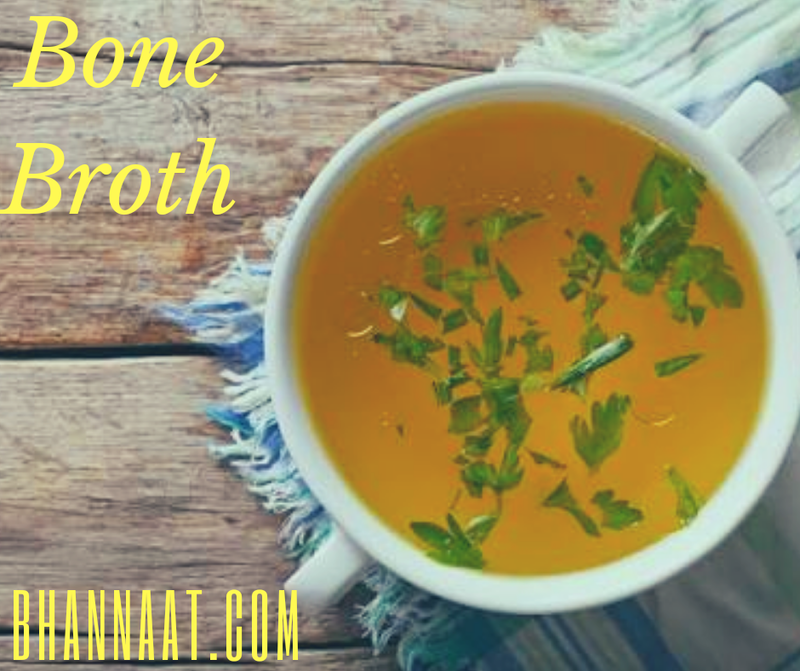 Bone broth is very good for the stomach related problems. what is collagen know more? Collagen present inside the bones is very good connective tissue it provide elasticity and rejuvenate skin and repair skin tissues and cell. 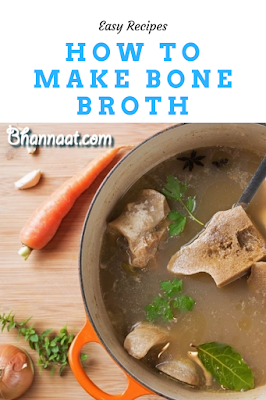 Bone bruth strengthen immune system and increases wbc in the body.